Welcome to D & N Car Sales! 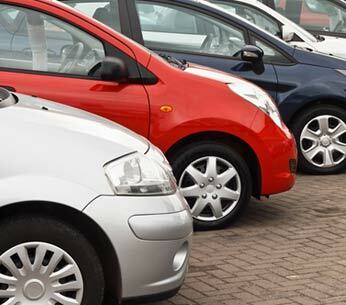 Find a Car Click Here! 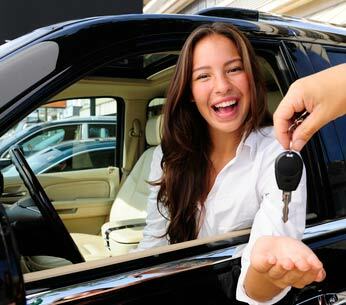 Sell Your Car Click Here! Couldn't be happier with the service and have purchased 5 cars from here over the last 20 years. The salesmen and staff are so helpful and friendly, with great advice. I also bring my cars here for servicing, would not go anywhere else. Thank you. My daughter bought her first car here. 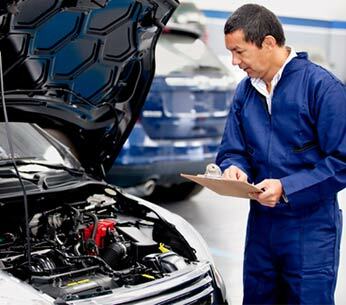 They are very good, service their cars, very competitive pricing and fair for resale value. Just Picked up my Mitsubishi Outlander! Hubby & I are Very Happy!! Thanx to the Staff for a great deal! Easy Friendly & Great service! Friendly service, great prices. Everyone is very helpful - buying the right car for me was made very easy! We have bought 4 cars here over about 10 years and find that the service is excellent. Realistic prices straight answers, in general a refreshingly pleasant used car buying experience.